Syllabus of the Program: Internationalisation Strategies. Syllabus of the Program: Foreign Direct Investment (FDI). 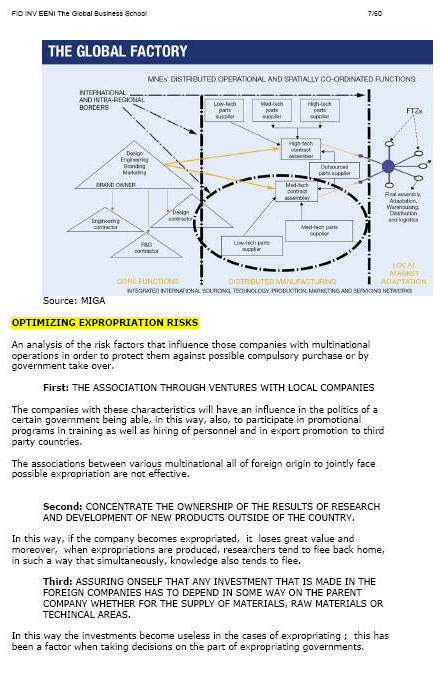 1- Introduction to Foreign Direct Investment (FDI).